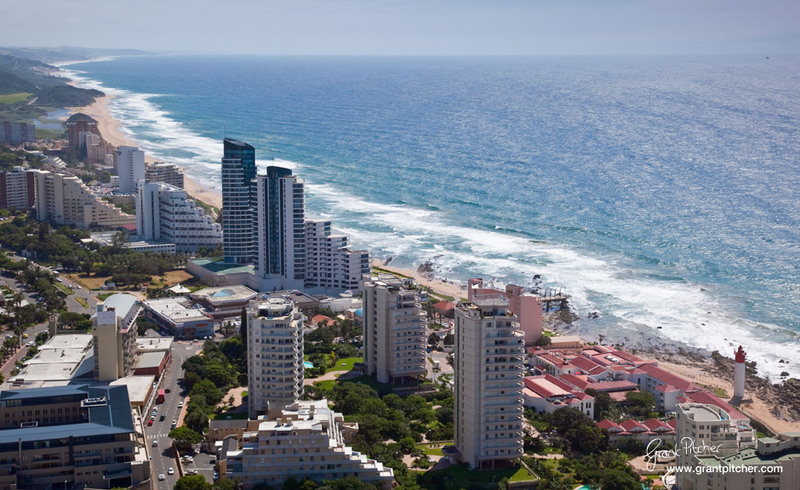 Are you looking for a place to set up shop, and enjoy the beautiful beaches of the South African Northeast coast, if so, Umhlanga is your spot. This resort town that is just a bit north of Durban is a sprawling metropolis waiting to be discovered by your business. Whether you are a large corporation thinking of joining the many other corporations who have already ventured north to Umhlanga to set up shop or a local business owner looking to expand his company to this booming town, both have their place here in Umhlanga. The Umhlanga ridge has seen massive development from corporations moving from Durban to this quant seaside paradise. There are still opportunities to be included in this shift to the north but act quickly as commercial office space is quickly being eaten up before developers can get the permits for the buildings. On the other side of business, the retail side of the city needs your business. Rent is cheap currently, and the ever expanding suburbs of this seaside resort are lacking the services they need, and are being forced downtown for these services. Umphlanga is within easy driving distance of Kind Shaka airport and the busy metropolise of Durban. Not only is Umphlanga an amazing tourist destnation with amazing beaches but it is also becoming a prime focus for upmarket commercial and residential development, it has done so without affecting the outstanding variety of country scenery and the friendly community of dwellers in the area affectionately known as ‘The Village’. The Umphlanga property market continues to go from strength to strength modern office developments are emerging and enticing businesses to move out of the crowded North Coast of Durban. The town centre also offers a small town feel with smaller malls and colourful streets. With such a stunning variety of commercial real estate opportunities, it’s not surprising to see that real estate buyers are increasingly looking out of the overcrowded cities, to uncover local gems like Umhlanga. Great spots are still available no matter your businesses expertise but act quickly, rent will not stay this cheap for long in this booming town! Whether you be a large corporation, small business or just start up, Umhlanga is a great location for your services. Act quickly, retail and commercial property is quickly drying up and you do not want to miss the drift to the north to the shores of Umhlanga.